Marit Törnqvist (1964) was born in Sweden to a Dutch mother and a Swedish father. When she was five they moved to the Netherlands. She studied illustration at Gerrit Rietveld School of Art & Design, where her talent and unique style made an immediate impression. Marit made her international debut in 1989 with a picture book by Astrid Lindgren – A Calf for Christmas. 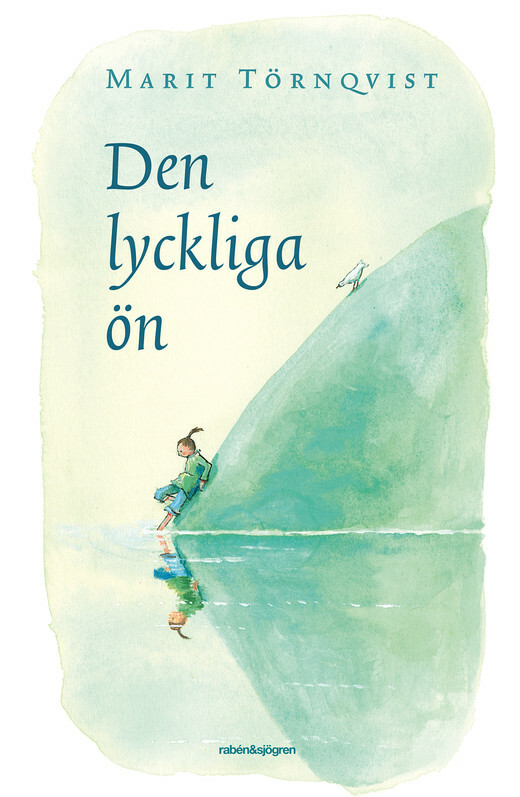 More picture books based on Astrid Lindgren’s texts followed and a close friendship developed between Marit and Astrid. 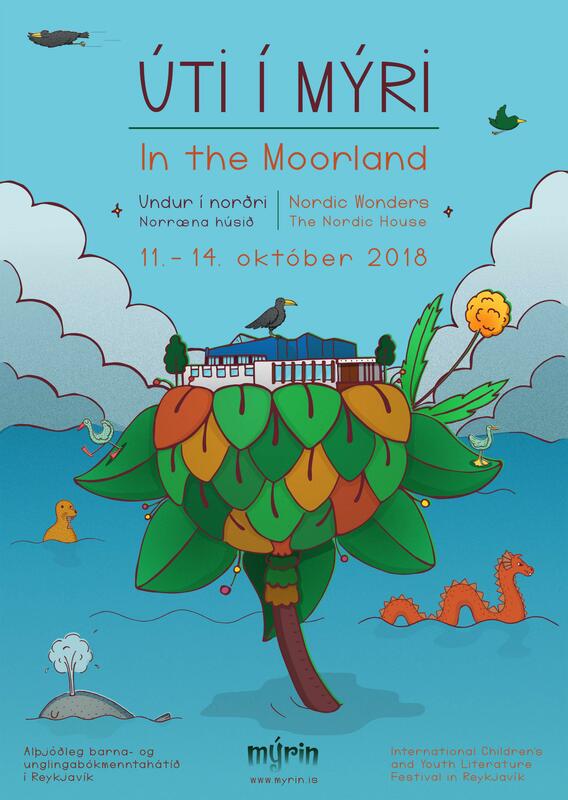 In 1994, Marit received the commission to turn the best known fairy tales by Astrid Lindgren into a three-dimensional journey in the newly created children’s cultural center Junibacken in Stockholm. Junibacken opened in the presence of Astrid Lindgren and the Swedish king and queen in 1996. Since then millions of people have visited it and experienced the fairy tale journey, for which Marit has received several rewards. 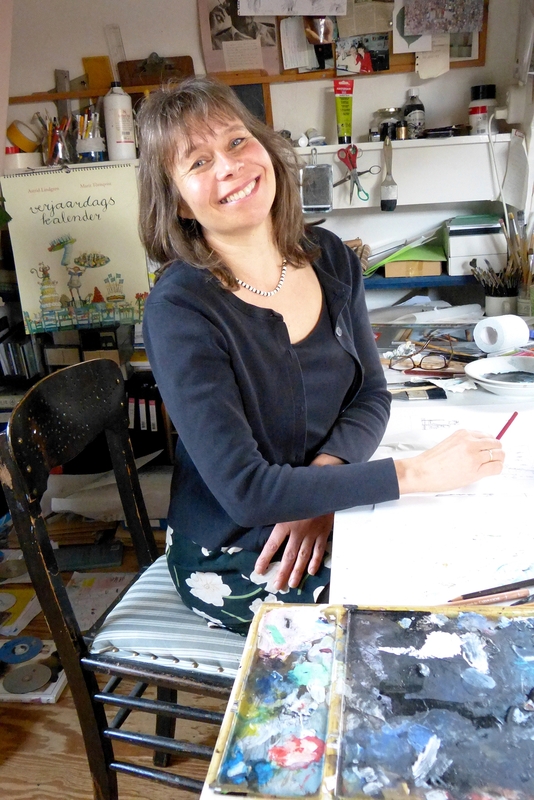 Marit has illustrated several writers, such as the Dutch poets Hans and Monique Hagen, but she is also a writer herself. 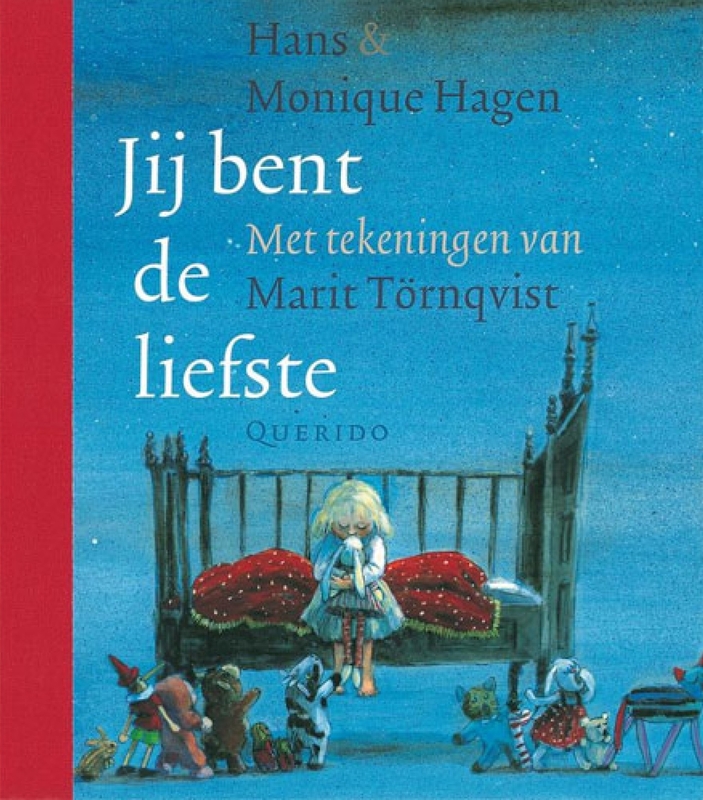 The first book Marit wrote, Klein verhaal over liefde (“A Small Story About Love”) was published in 1995. In 2017, her latest book Het gelukkige eiland (“The Island of Happiness”) came out. The press has described her work as “impressive and timeless”, “technically astonishing” and “colourful, layered and full of emotion”. Marit has been published in Dutch, Swedish, Danish, Norwegian, Finnish, French, English, German, Russian, Arabic, Turkish, Vietnamese, Japanese, Chinese, Korean, Persian. 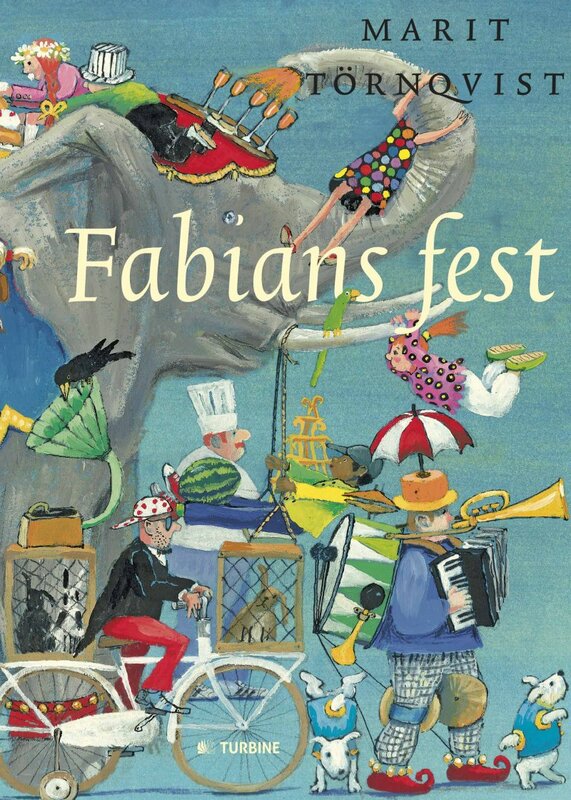 She was nominated for the Astrid Lindgren Memorial Award seven times in a row and she was one of five illustrators on the shortlist of the H.C. Andersen Award 2016.